Wave season is right around the corner. Therefore, it is time to think about all of the great places you can visit next year on a cruise. While we have our plans already set, we are here to provide you with some inspiration. 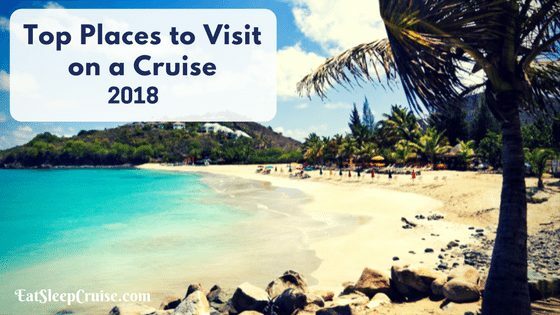 So, we put together our list of the Top 8 Places to Visit on a Cruise in 2018. Share your preferred destination in the Comments section below. We would love to hear where you plan to cruise in the coming year. Visiting the cities and towns that dot the mighty Mississippi River is a staple of American travel. Now several U.S. based cruise lines offer different itineraries on more modern ships. Thus, 2018 is a great time to explore a part of your own backyard. In 2017, American Queen Steamboat Company launched the American Duchess. 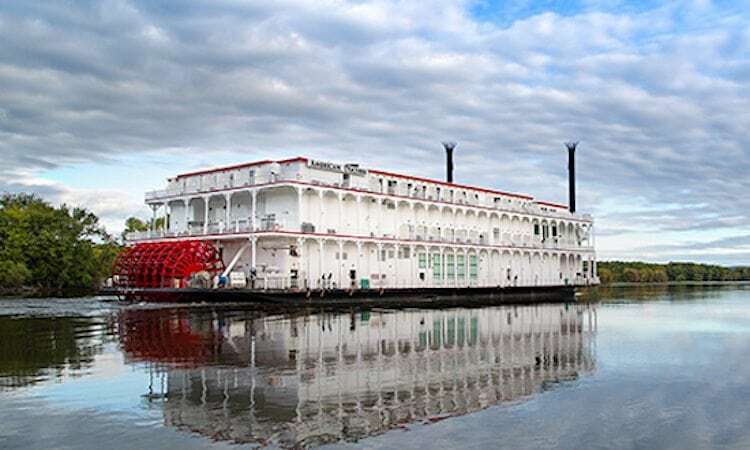 This new ship is one of the largest paddle-wheelers on the river. For the Fall of 2018, American Cruise Lines will release the American Song. This new vessel will be one of the most modern cruise ships to sail the Mississippi. The ship features a large atrium and lounge area and some of the largest cabins in the industry. 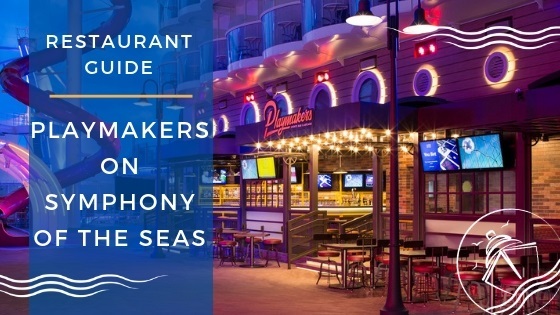 No matter what ship you choose, you are bound to get a bit of southern charm and comfort food while exploring historic stops like New Orleans, Memphis, and St. Louis, among others. 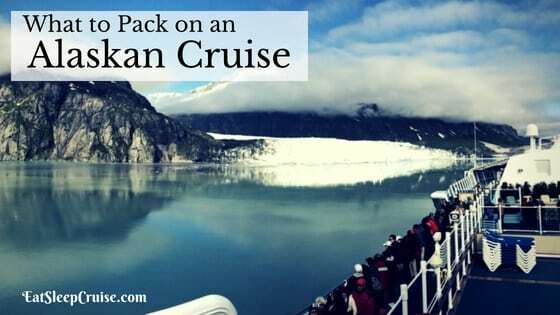 With glacial vistas, wildlife encounters, and some of the freshest seafood, there is never really a bad year to think about an Alaskan cruise. Although, 2018 is an especially good year to consider a cruise because of some new ships that will be sailing the region. On the top of that list is the largest ship to ever sail in Alaska, Norwegian Bliss. This new ship is built specifically for the region, with some innovative venues and world class attractions and restaurants. 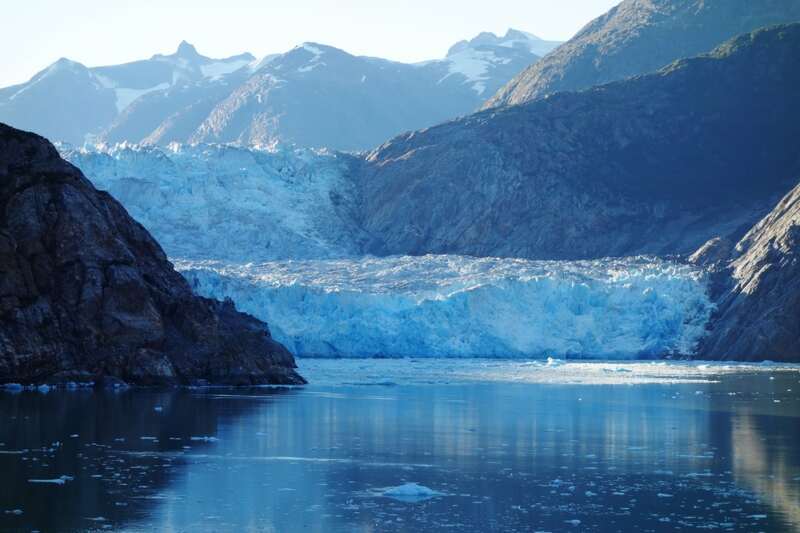 Not only will you get to gaze at Alaska’s natural beauty, but you will be on one of the most innovative ships afloat. 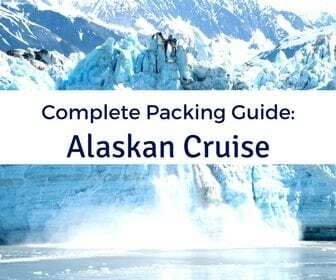 For those who are looking for something more intimate, American Cruise Lines will be repositioning one of its newest ship to Alaska. The American Constellation gives travelers the opportunity to get up close to wildlife and visit ports at which other ships are unable to dock during 8 and 15 night long Alaskan cruises. 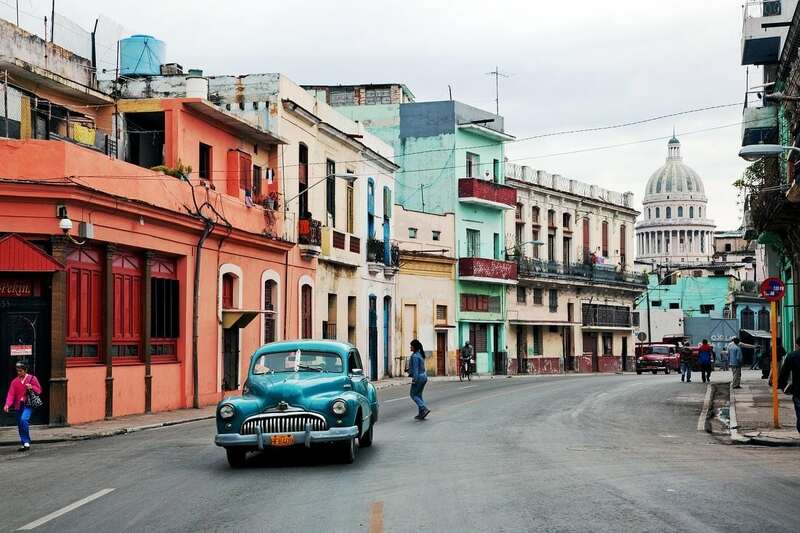 The options to visit Havana, Cuba and other ports on the island continue to grow. Now, all the major cruise lines sail to the island. Other boutique and niche cruise lines also offer more immersive experiences. If you haven’t sailed to Cuba yet, why not make a trip to the largest island in the Caribbean in 2018? 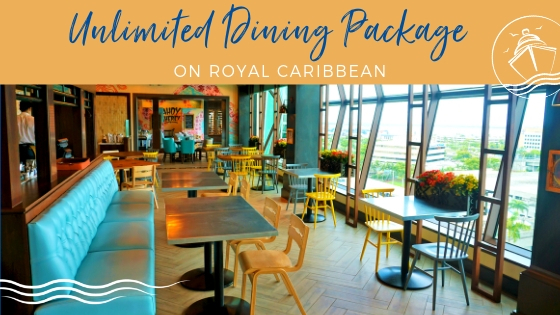 Royal Caribbean, Carnival Cruise Line, Holland America Line, and Norwegian Cruise Line offer shorter cruises that give you a couple days in Cuba. Also, luxury cruise lines like Viking Ocean Cruises and Oceania Cruises will have stops at the island. 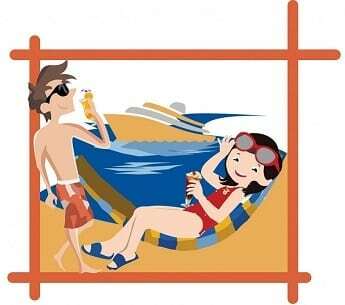 Celestyal Cruises offers more time and stops during seven night cruise. These voyages circle the island engulfing you in the local heritage and culture. Similar itineraries are also available from boutique cruise line Pearl Sea Cruises. 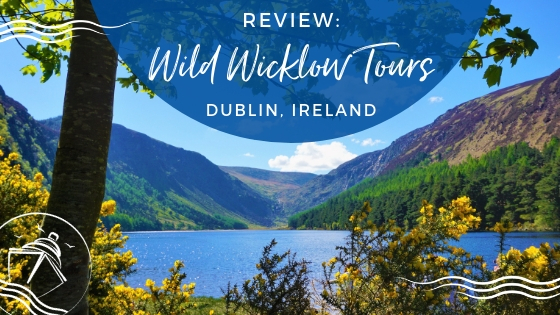 Visiting the UNESCO World Heritage sites that dot the island makes for an exciting and educational cruise vacation. 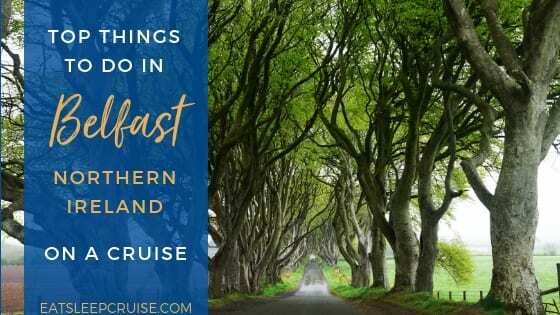 Heading across the pond to cruise England, Ireland, Scotland, and other neighboring countries has been a growing travel trend in recent years. In addition, cruise ships have been extending their stays in the area and even adding new ports. So, 2018 makes for a great chance to visit the British Isles. In fact, the Princess was able to convince me to take one of these cruises. 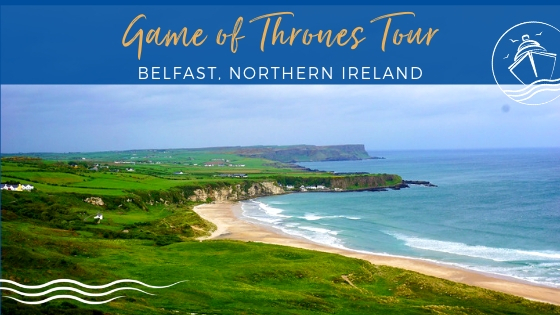 We will be departing from Dublin in May on Celebrity Eclipse to visit Ireland and Iceland along with other stops on this unique 10 night cruise. 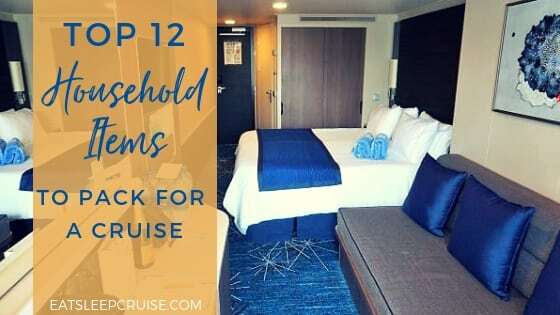 There are other options from major cruise lines as well, including Princess Cruises and Norwegian Cruise Line, all offering slightly different itineraries. 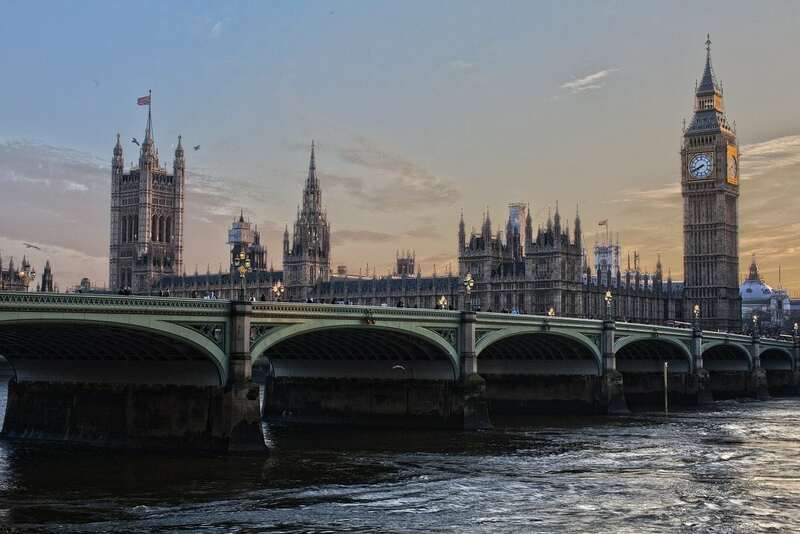 Other regional cruise lines also let you experience the English countryside and iconic landmarks found throughout Britain and its neighbors. Have you cruised this region yet? We would love to hear your experiences. A rather fierce hurricane season brought severe damage to several Eastern Caribbean ports of call. Although, these islands are looking to make a quick and complete recovery. In fact, many cruise lines are offering amazing deals to return to the Eastern Caribbean. So, now is perhaps one of the best times to sail to the region. St. Thomas, St. Maarten, and San Juan, Puerto Rico all offer a variety of different attractions. From zip lines, to hikes through the rainforest, to manning an American’s Cup yacht, the adventures are endless. As of this month, many of the islands impacted by the storms have begun accepting vessels and are eager to welcome cruisers once again. 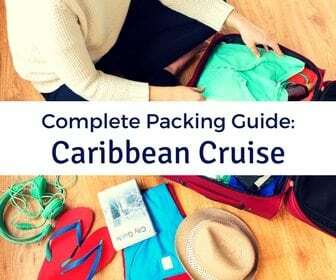 Now would be the perfect time for you to revisit your favorite ports in the Eastern Caribbean and help give a little boost back to their local economies. On the other side of the main land, cruisers might consider trying a Mexican Rivera cruise. While a few cruise lines have pulled out of the region in recent years, more cruise lines are investing once again in the west cost alternative to a Caribbean cruise. Carnival Cruise Line and Princess Cruises have offered cruises from California to ports like Baja and Cabo San Lucas for some time. In addition, in 2018 there will be a growing list of additional cruise options. 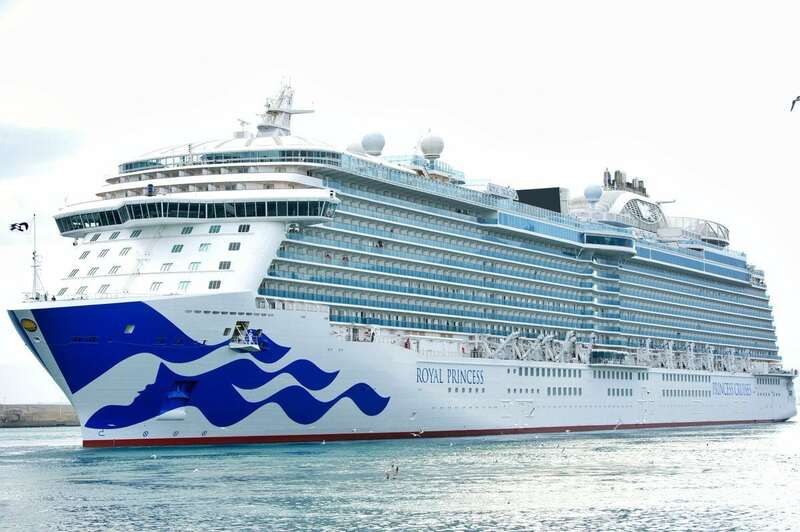 Royal Princess will become one of the largest ships to sail to the Mexican Riviera starting next year Also, Disney Cruise Line will also be offering cruises from San Diego next fall that will call on ports like Puerto Vallerta and Mazatlan. Holland America Line too has signaled that they will be adding a second ship to the region to provide 7 day cruises. In 2018, cruisers are getting a new island to visit. 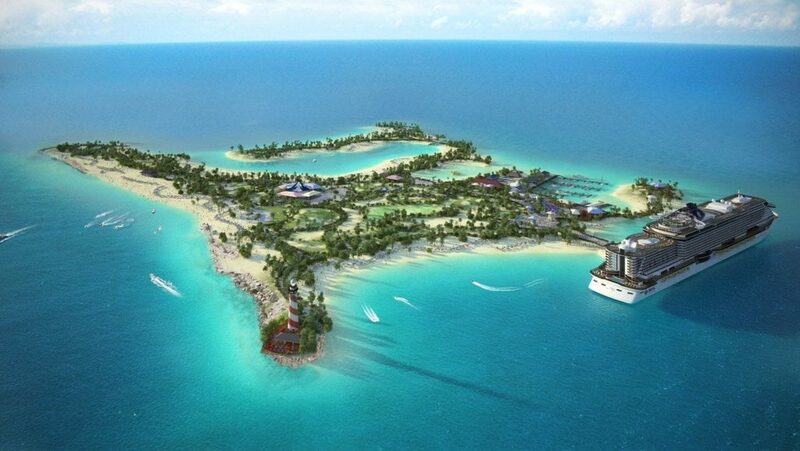 The long awaited Ocean Cay, Bahamas, MSC Cruises’ new private island, will begin welcoming ships in the Fall of 2018. This new destination promises to be a worthy stop on any cruise. While we expect to learn more about the island in the coming months, what we do know sounds very enticing. 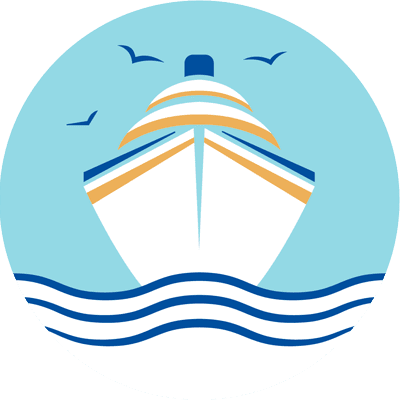 According to the cruise line, the island will be home to several beaches, different dining concepts, and plenty of family friendly areas for parents and kids to call their own. In addition, nature trails, a zip line, a marine reserve, and other excursions and activities are planned for the island. This private oasis will be able to welcome some of MSC Cruises’ largest vessels, including the newest ship in its fleet, MSC Seaside. Also, there will be a separate area of the island to pamper those who book MSC’s Yacht Club. If you can’t make up your mind on where to go, why not see it all? On a world cruise, you can visit most corners of the world. Yup, this would be the Princess’ dream come true. In 2018, there are several options for world cruises from a variety of different cruise lines. 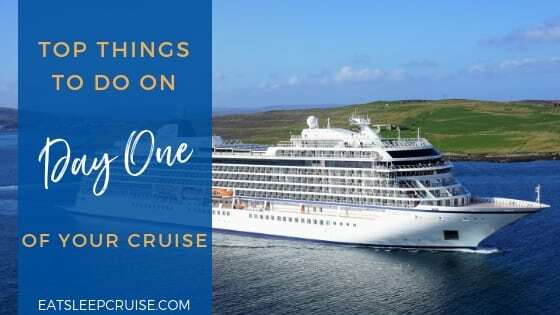 Technically leaving in December of this year, Viking Ocean Cruises is offering a 141 day cruise visiting 5 continents and over 60 ports of call. Departing in January of 2018, Silversea Cruises is offering cruisers the opportunity to travel from Los Angeles, CA west through the Pacific and the Middle East arriving in Rome in May. There are also additional options from Cunard Line, which has cruises lasting from 89 to 122 nights on the Queen Mary 2 and the Queen Elizabeth departing from ports including Southampton, England and New York City. Other luxury lines also offer extended voyages making it easier for you to see more of the world without having to pack and unpack. Do you have the cruise funds and vacation time to take a world cruise in 2018? Where are you planning to cruise next year? 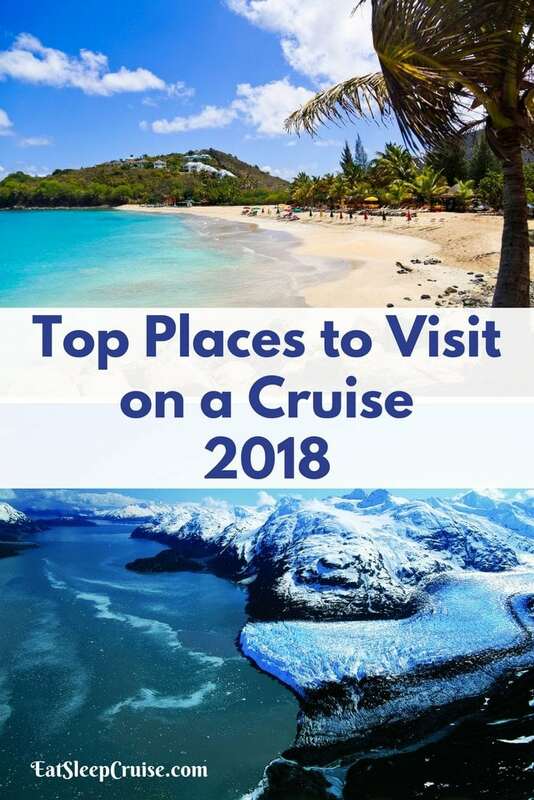 What are your picks for Top Places to Visit on a Cruise in 2018? Drop us an anchor below to let us know what ports you will be cruising to in the new year. I hopefully will be taking two cruises next year a short 5 day with Carnival out of Galveston. Just to tie us until our Eastern Caribbean cruise on the Bliss, and because we had to cancel our 9 day cruise that was this past week because I had to have major surgery. We couldnot wait until next December to cruise. Would love to go to Cuba specaially before it becomes like all the other ports with diamonds International and Margaritaville.